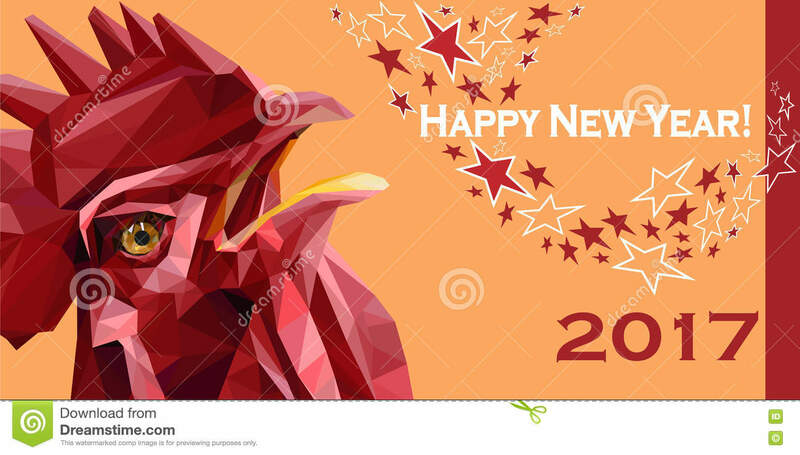 2017 Happy New Year greeting card. 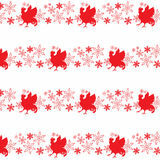 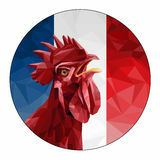 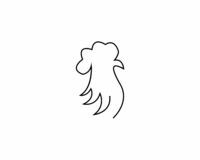 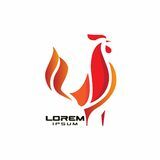 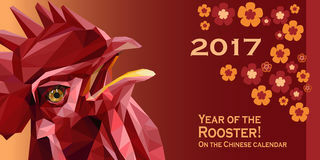 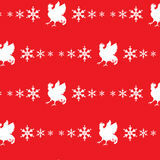 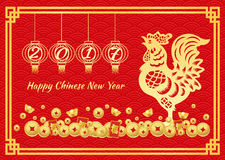 Chinese New Year of the red Rooster. 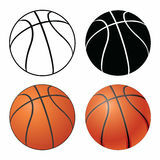 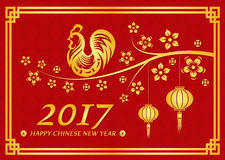 Basketball The 2017 new year card with Rooster Happy Chinese new year 2017 card is lanterns Happy Chinese new year 2017 card is lanterns and Gold Chicken on tree flower Happy Chinese new year 2017 card is number of year in lanterns , Gold Chicken Gold money and Chinese word mean happiness Happy Chinese New Year 2017 of rooster. 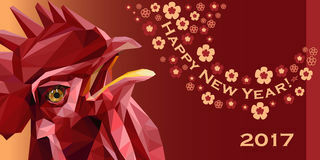 2017 Happy New Year greeting card. 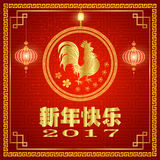 Celebration Chinese New Year of the Rooster. 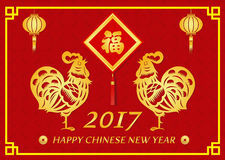 lunar new year 2017 Happy New Year greeting card. 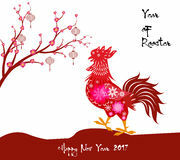 Chinese New Year of the Rooster 2017 Happy New Year greeting card. 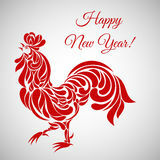 Chinese New Year of the red Rooster. 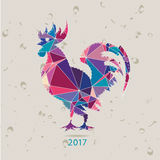 2017 Happy New Year greeting card. 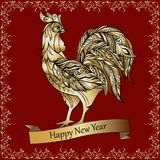 Chinese New Year of the red Rooster.2017 Happy New Year greeting card. 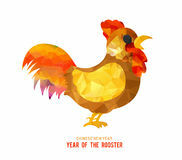 Chinese New Year of the red Rooster.